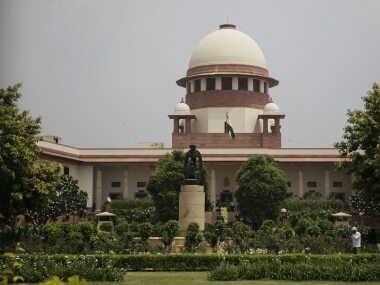 The Supreme Court took cognisance on its own of the firing incident in Kasauli on Tuesday evening, where a woman government official was shot dead, allegedly by a hotel owner, after she had gone to seal an unauthorised construction in his property. 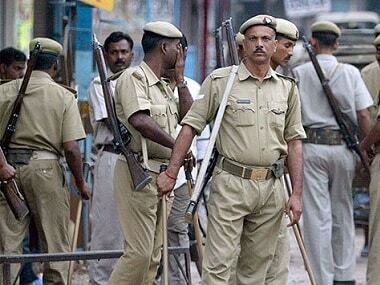 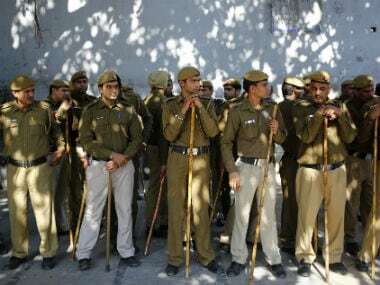 Four persons have been arrested for allegedly assaulting a Dalit, pulling out his moustache and forcing urine down his throat after he refused to harvest their crops, police said on Tuesday. 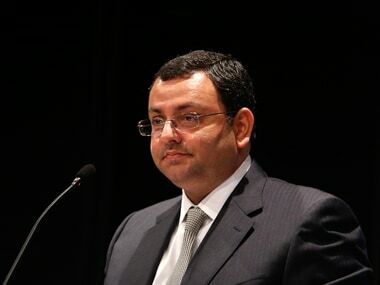 Cyrus Mistry on Sunday escalated his war of words with Tatas by accusing Vijay Singh, a nominee director on the Tata Sons board, of cooking up theories "to defend his role in the conspiracy" hatched by Ratan Tata to sack him as the chairman. 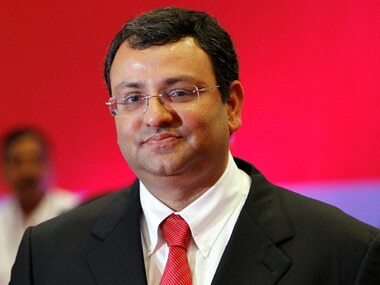 Dismissing speculation that he had complimented ousted Chairman Cyrus Mistry's performance but voted for his dismissal, Tata Sons independent director and former diplomat Ronen Sen said such "insinuations" through orchestrated leaks reflected a mindset of "self-centred priorities and perceptions". 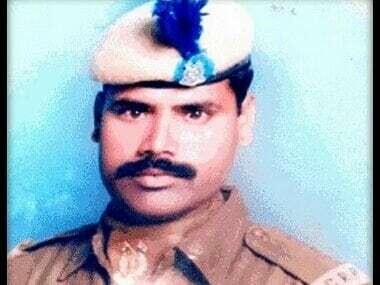 Vir Singh died for the country in the Pampore gunbattle, and we are told that some high-caste individuals in his village in UP raised objections to the use of a public space for the final rites.